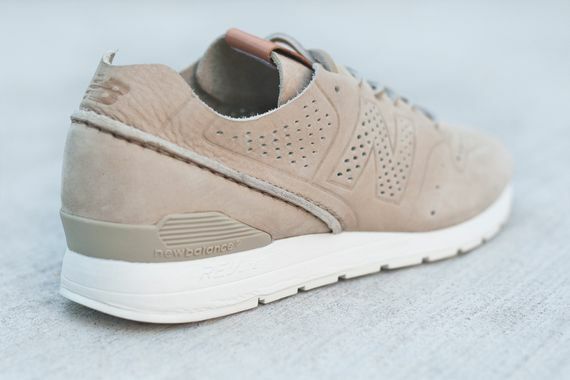 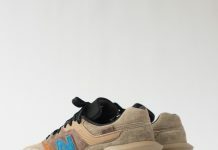 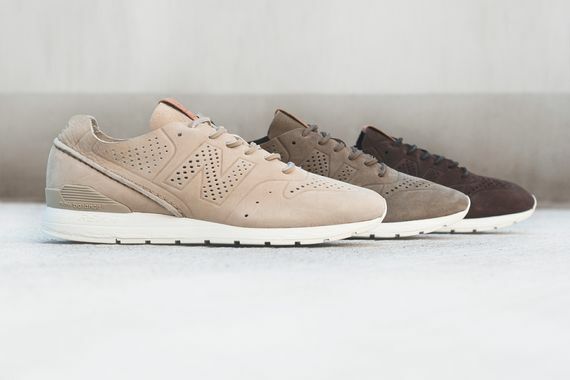 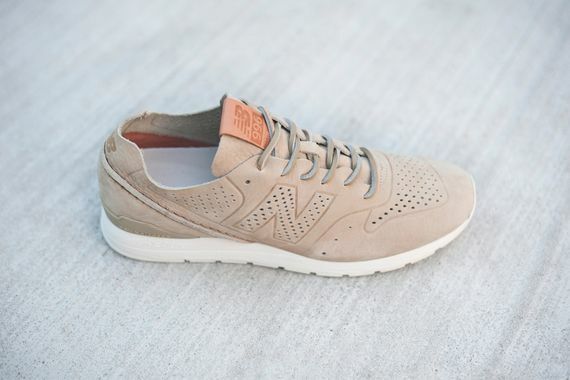 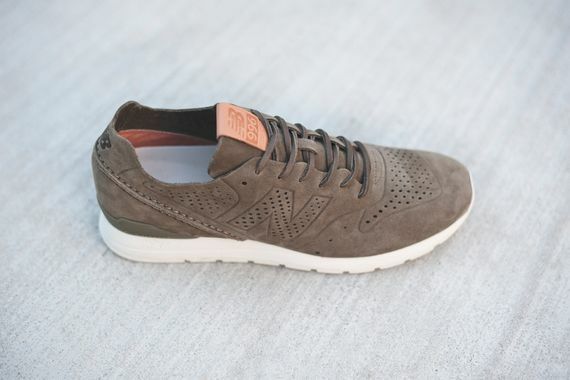 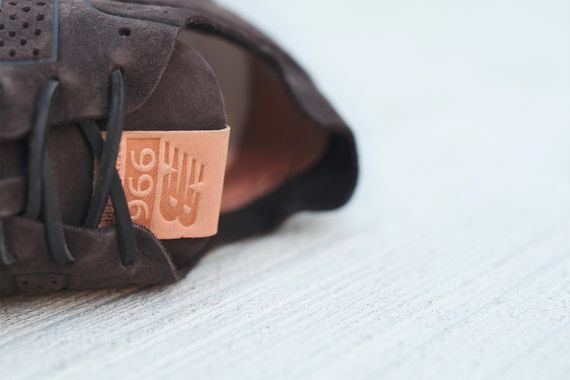 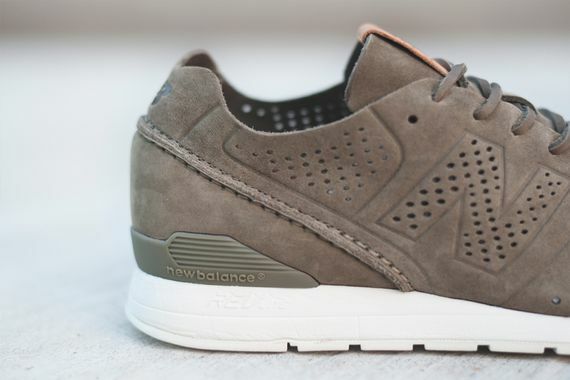 The Spring/Summer 2015 seasons appear to be a revival for New Balance, after somewhat of a slow period we see something revolutionary coming from NB. 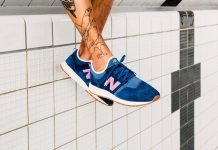 The latest look for the venerable 996 silhouette sees a leather makeup that gets the subtlest of odes to the dressy “brogue” styling. 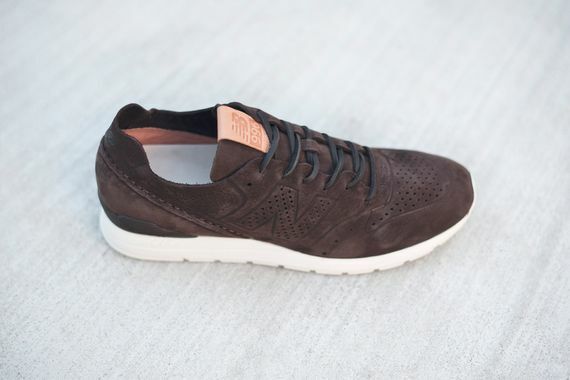 Perforated, unlined leather uppers accented in waxed leather laces and perched atop a creamy white RevLite sole make these a must. 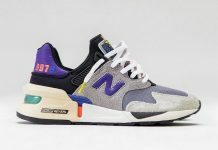 No release info as of yet but as always stay tuned to MN for the latest on these and other pending releases.